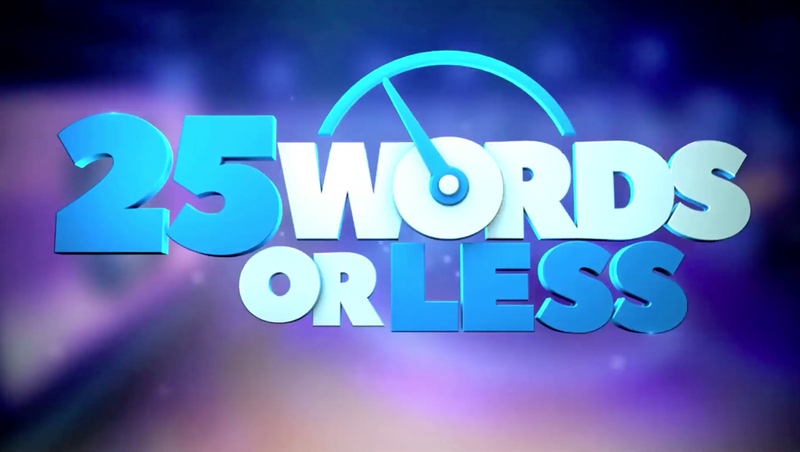 Fox Television Stations‘ limited test run of game show “25 Words or Less” uses a simple but elegant look that blends informal with trendy. 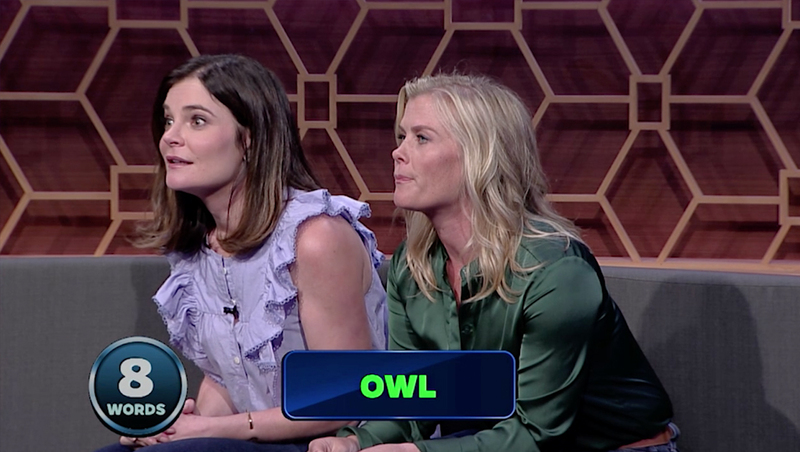 The show, which debuted Aug. 6, 2018, on Fox’s O&O stations in New York, Los Angeles, Philadelphia, Dallas, Atlanta, Minneapolis, Phoenix, Orlando and Charlotte, N.C., is initially set for a three-week run, with the possibility of the game show becoming a regular next fall. Jeff Hall’s JHD Group designed the set for the pilot and test. Given its limited run, the set design was kept simple — but still boasts a large video wall that plays a key role in gameplay, flanked by gray and wood banding. The show also makes use of on set tablets as part of gameplay. 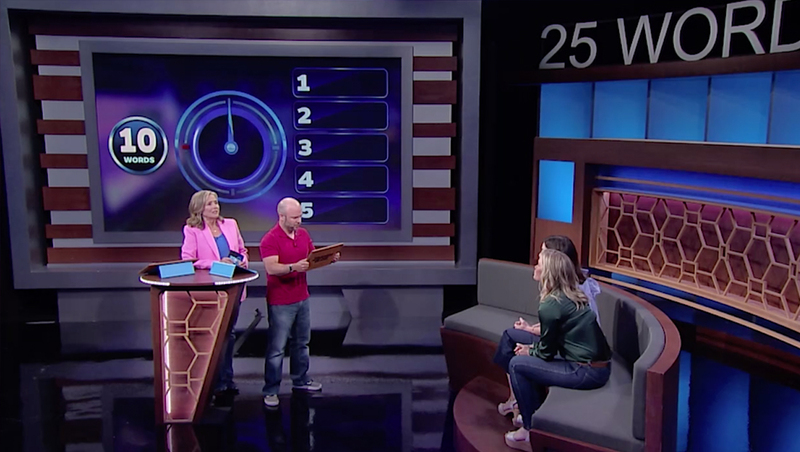 Behind a curved sofa for contestants is a geometric panel in a subtle gold tone and backed by wood paneling with integrated blue accent lighting. Above this are backlit blue panels and the show name is large lettering. The same pattern is visible in the small, circular lectern used by Vieira and contestants, which is angled slightly on one side and features an integrated lighting accent.